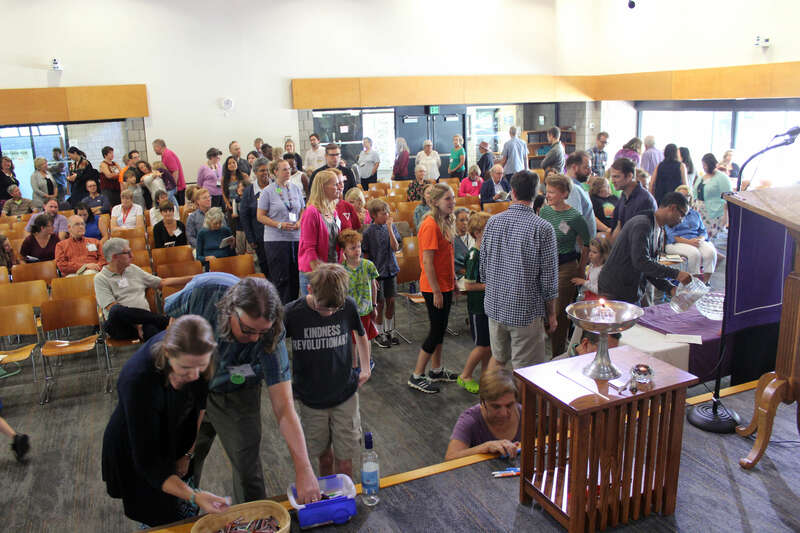 Our worship services occur Sundays, Wednesdays, and once a month on Fridays. Please visit the link below to learn more. Community Night is a special night of worship, fellowship, and spiritual growth. Learn more at the link below. Music holds a special place in worship at First UU. Learn more about the role of music in our services at the link below.